The Olivet Business School (OBS) will teach some of its most important law courses to business students starting next winter quarter. Law of Contracts and Principles of Corporations, Partnership and Agency are among some of the mandatory courses that the school will be offering. Additionally, OBS will include courses on Secured Transactions, and Principles of Corporate Ethics and Social Responsibility for the new academic year. "Law classes should not be confined to just law schools," said Program Director Dr. Hosea Zhang. "Law is a broad-based activity drawing upon many of the same disciplines relevant to business: economics, psychology, accounting, politics, philosophy, history, sociology, language, literature, and so on." 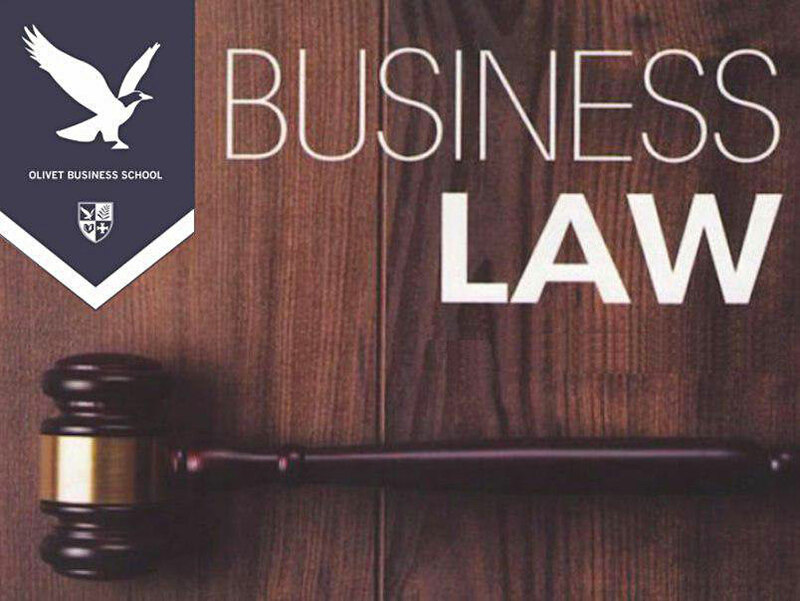 OBS is among the few business schools in the United States to include essential business law courses in its curriculum. Several law schools such as Harvard University, Stanford University and Columbia University already offer joint JD/MBA program in partnership with the business school counterparts. "Legal education cannot be viewed in isolation anymore because law impacts and influences our everyday lives. It is important that our students, even as they are being trained and nurtured to become world business leaders, are made aware of how law plays important role in their business decisions, added Zhang."